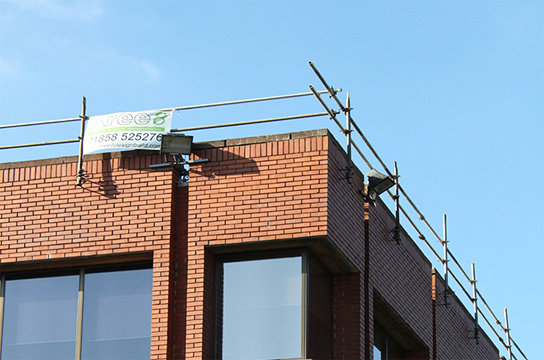 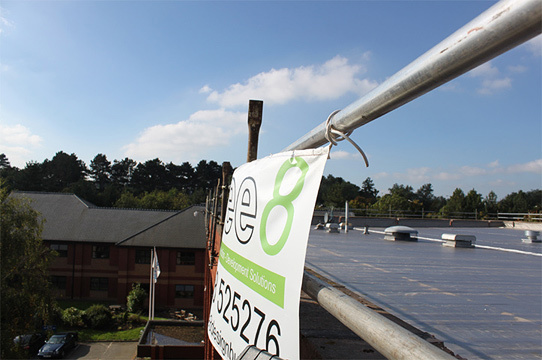 A repeat client, Johnson Diversey, approached Kree8 to carry out major roof repairs to their UK headquarters office in Northampton. 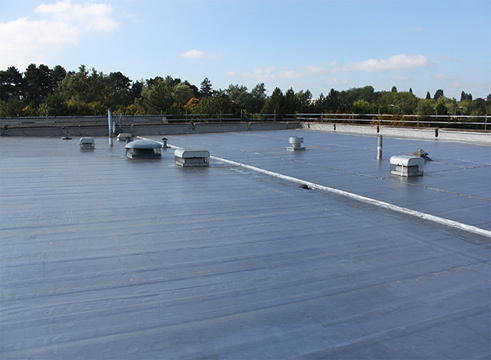 The existing office building has undergone some substantial roof repairs in order to prevent further roof leaks and degredation to the roof surface. 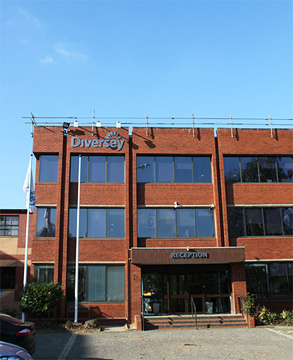 Construction work was planned to minimise any disruption for the office users. 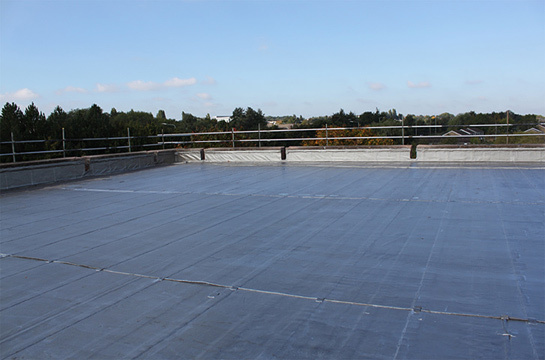 The Architect proposed that the roof covering was fully recoated and a plasticol parapet capping system was introduced around the perimetre in order to enhance the appearance at roof level and to prevent any leakage around the roof parapet area. 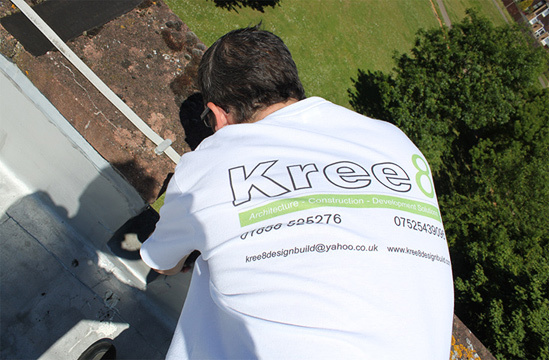 The work carried out by Kree8 resulted in a more refined appearance and substantial structural integrity, improving the longevity of the roof itself.